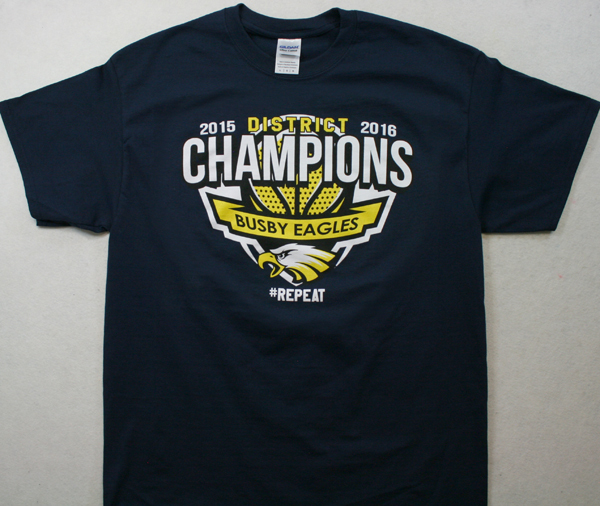 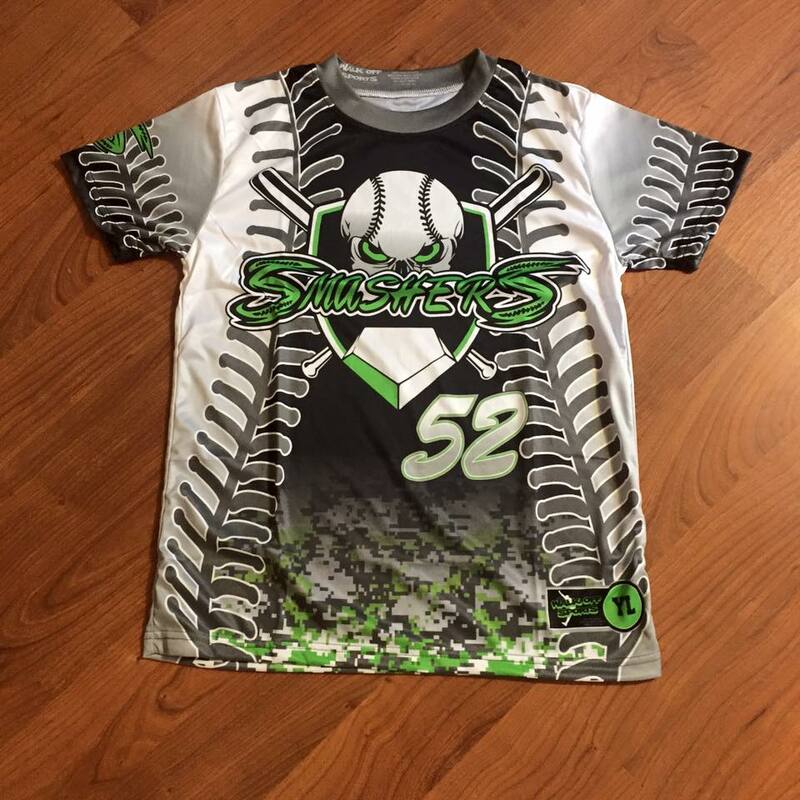 Our goal is to create the highest quality Sublimated merchandise at competitive prices. 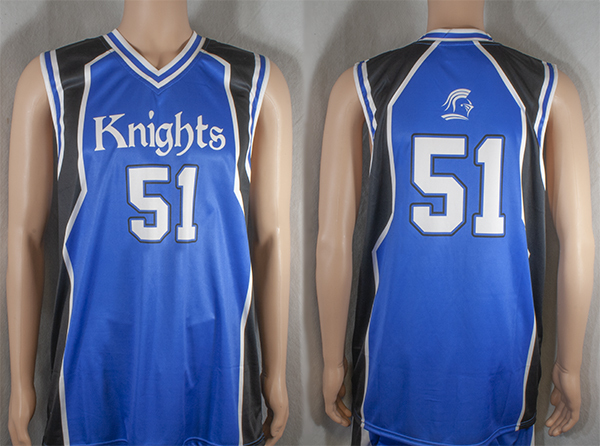 Welcome to Mosaic Threads, where great custom sublimation is our passion. 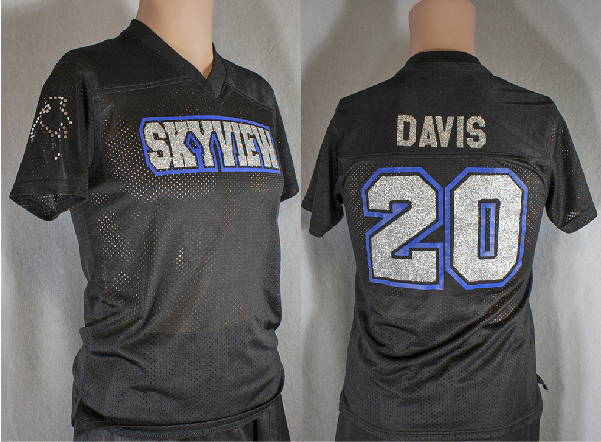 Not only are we obsessed with quality, but we also get rave reviews for our customer service. 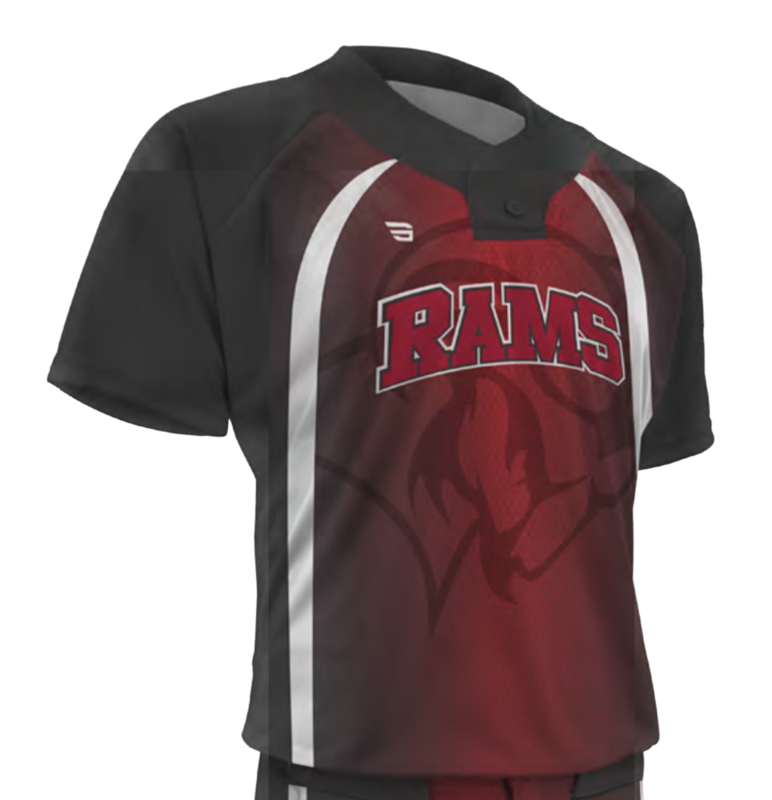 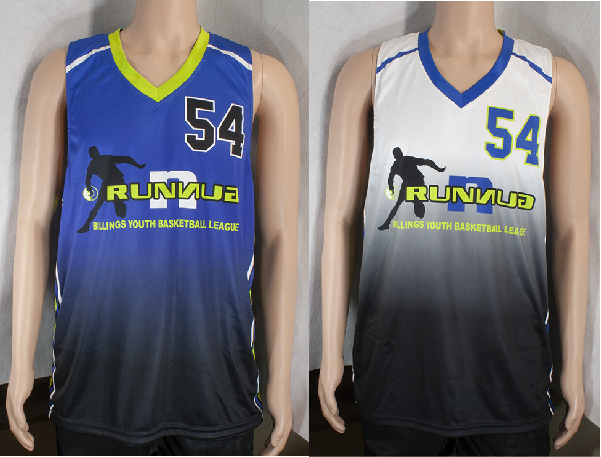 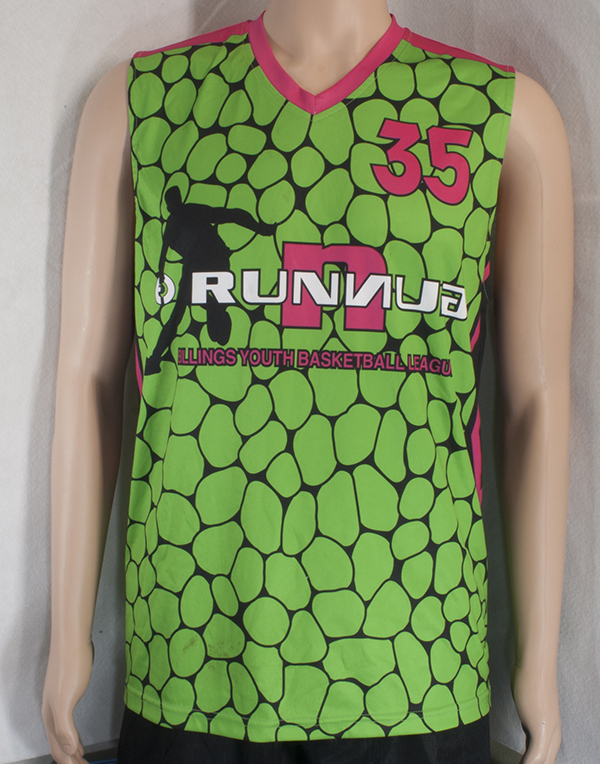 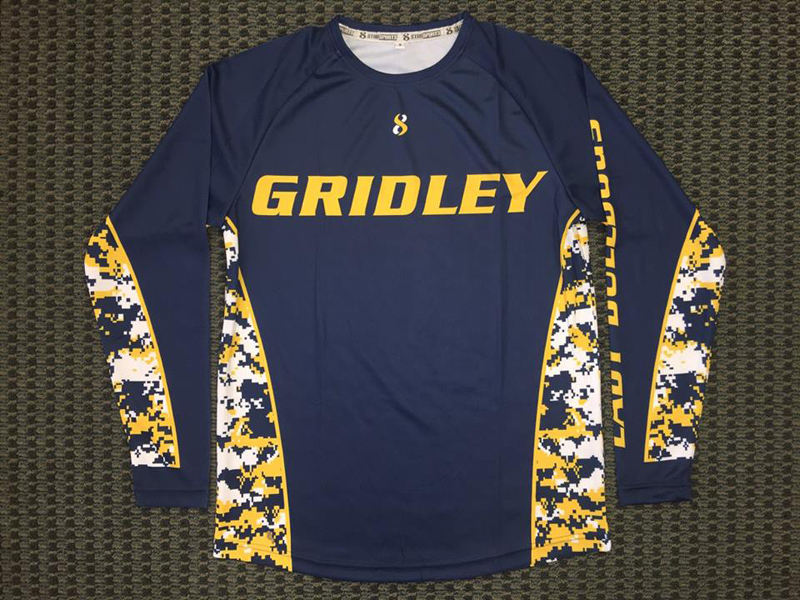 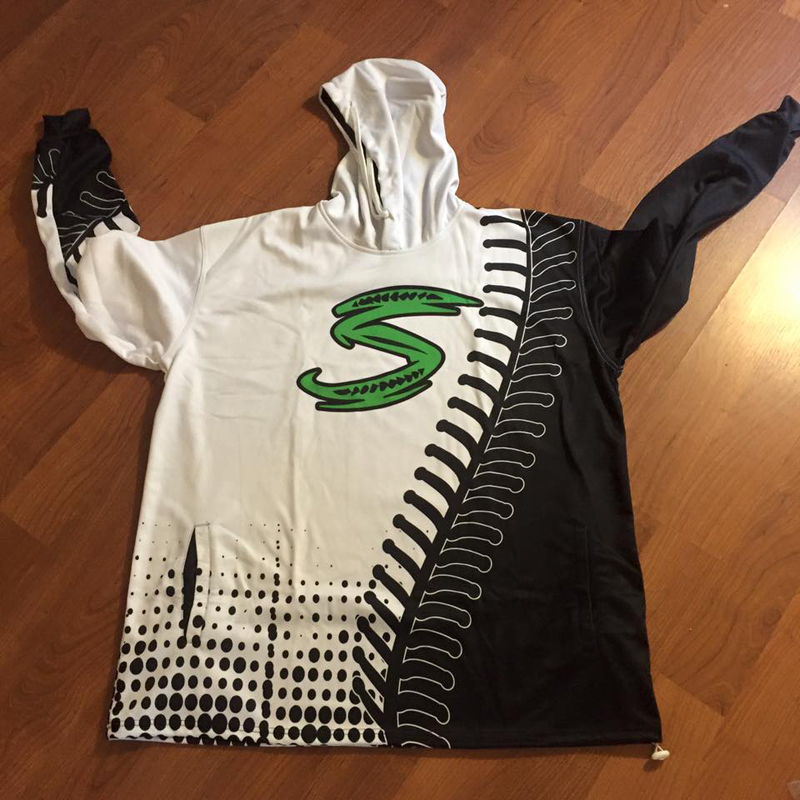 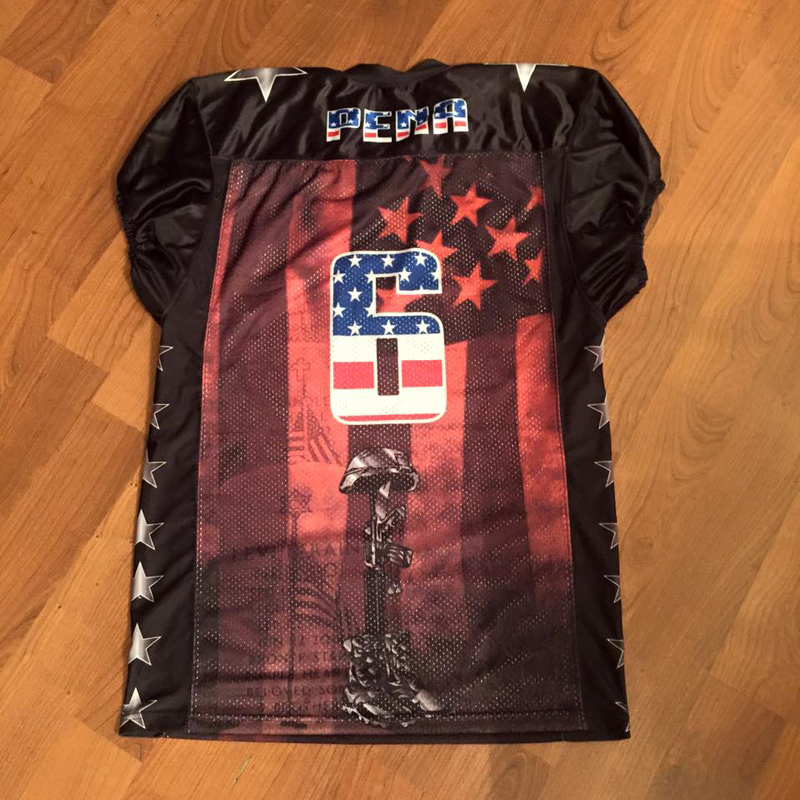 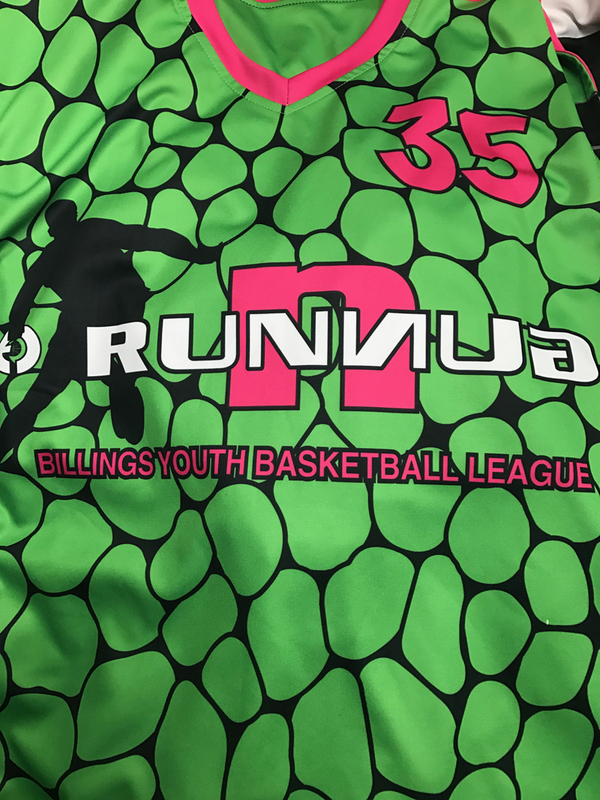 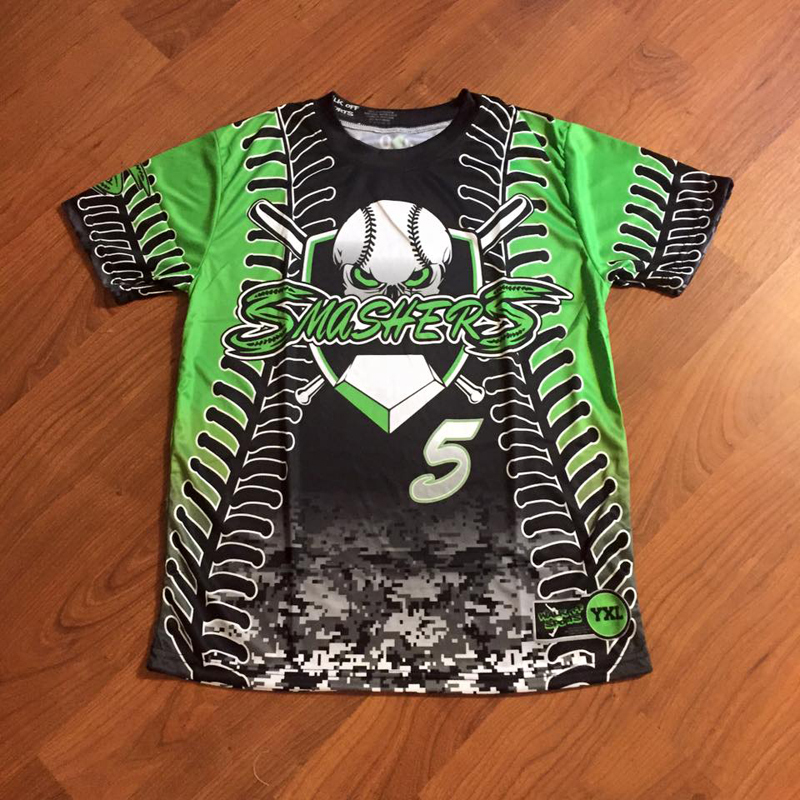 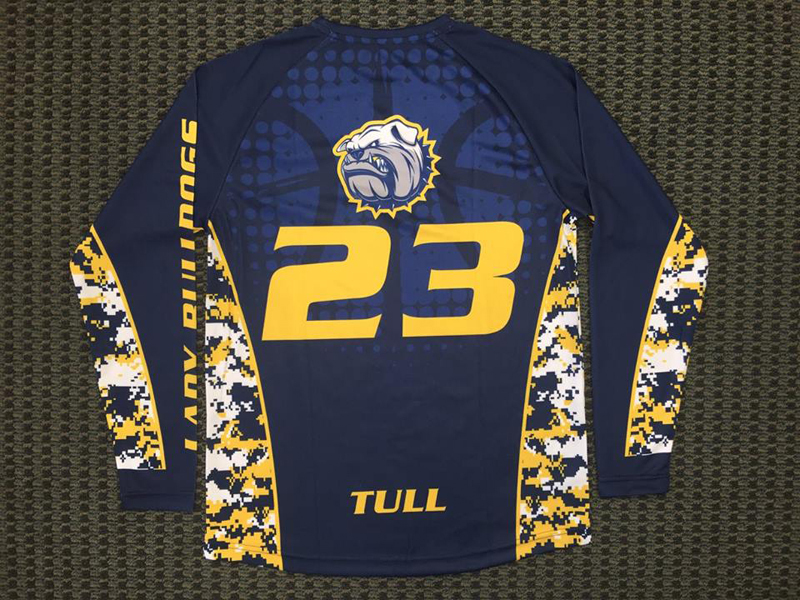 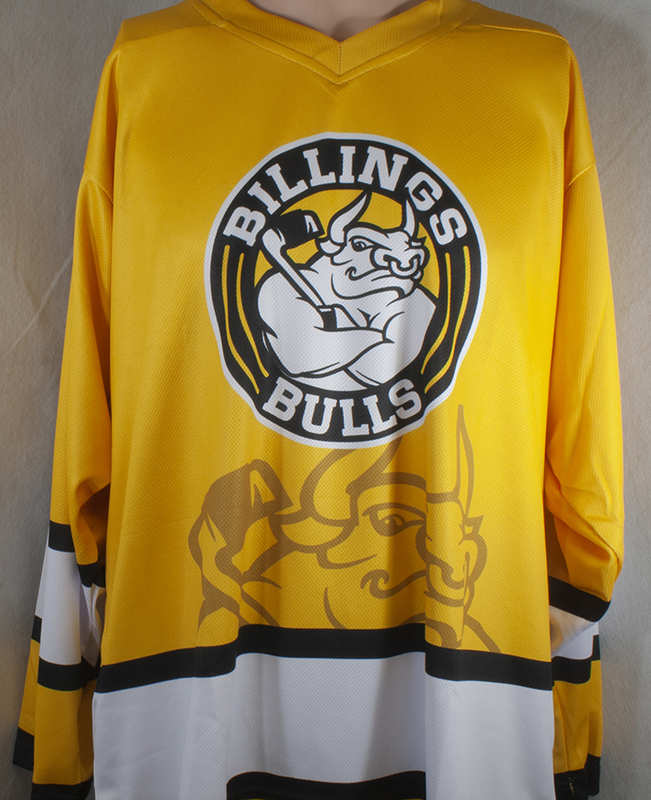 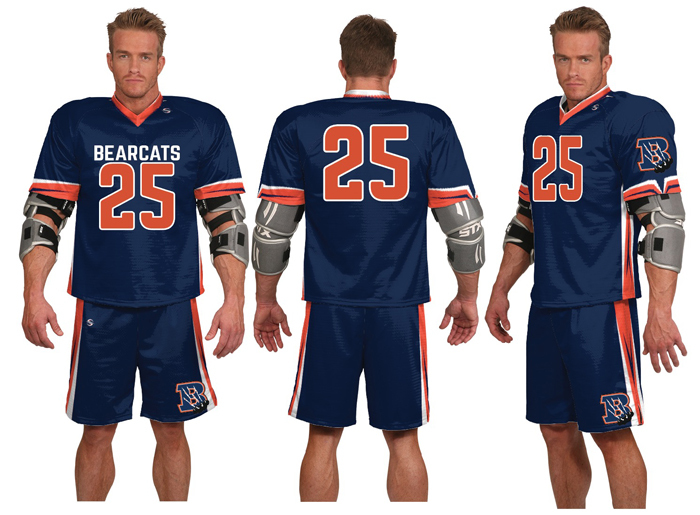 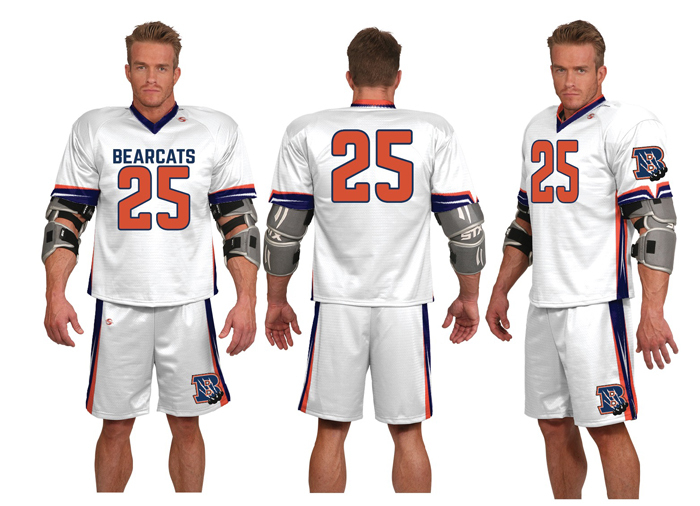 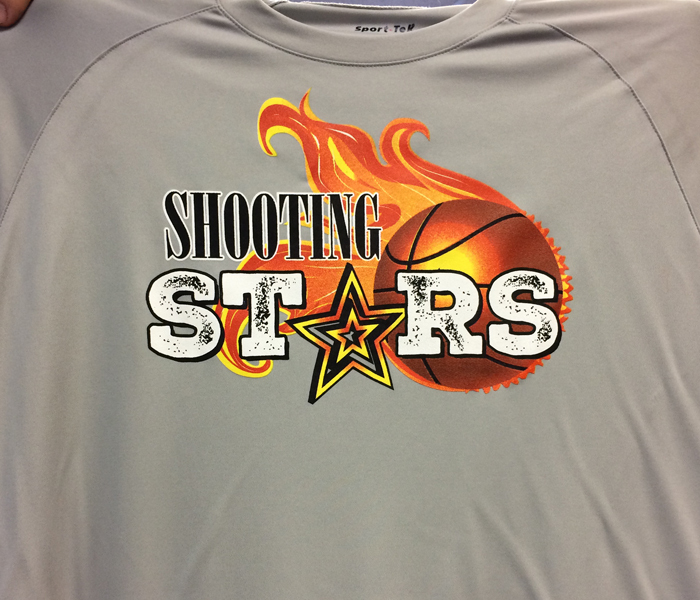 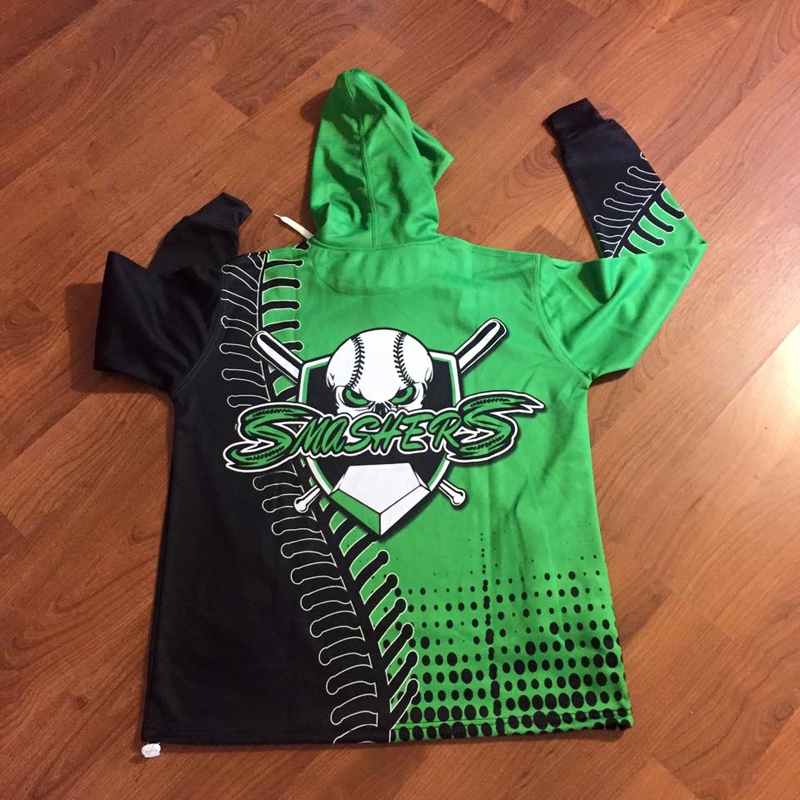 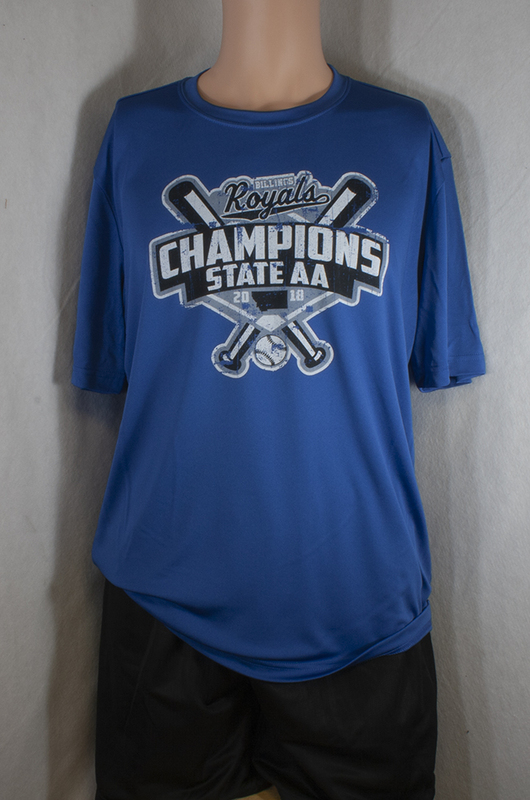 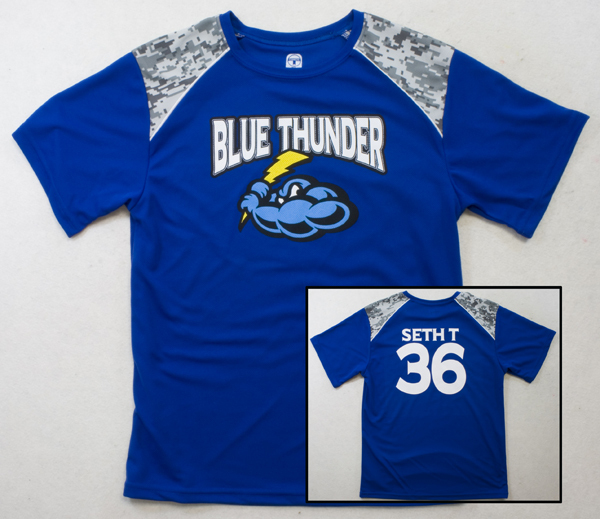 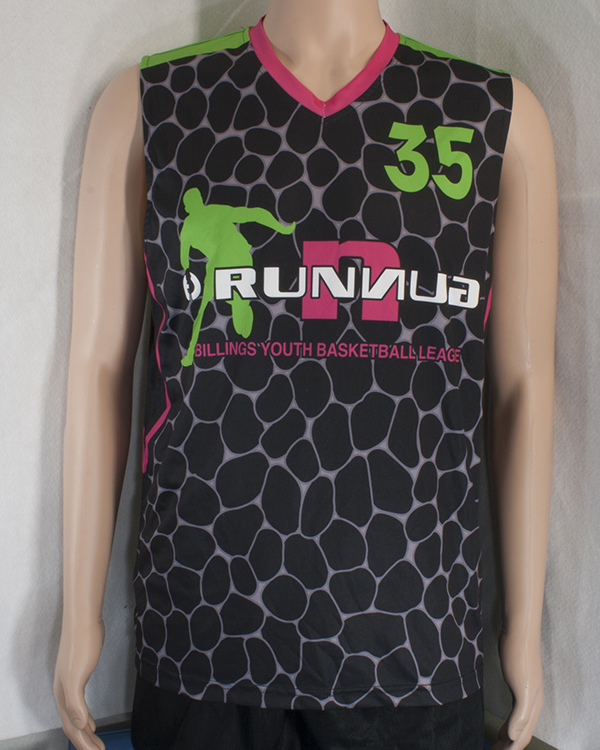 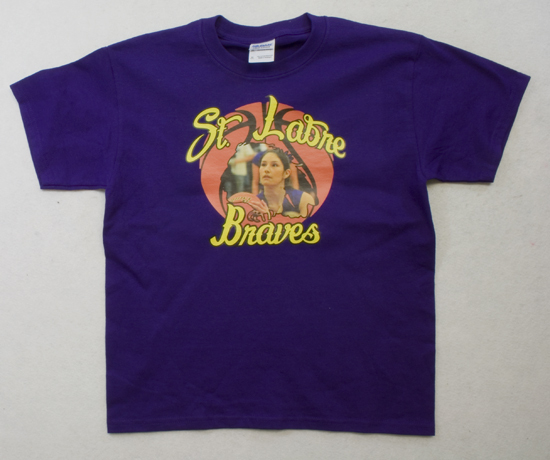 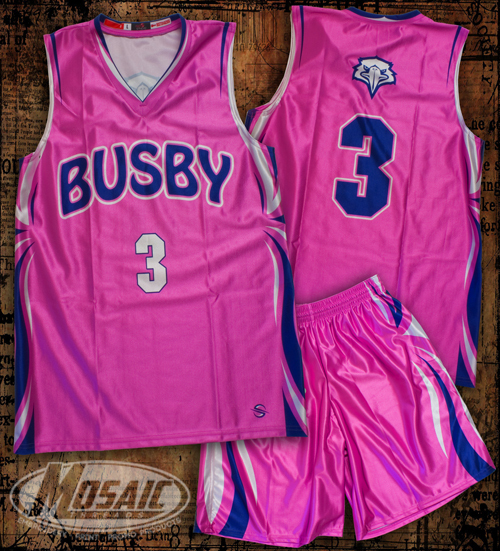 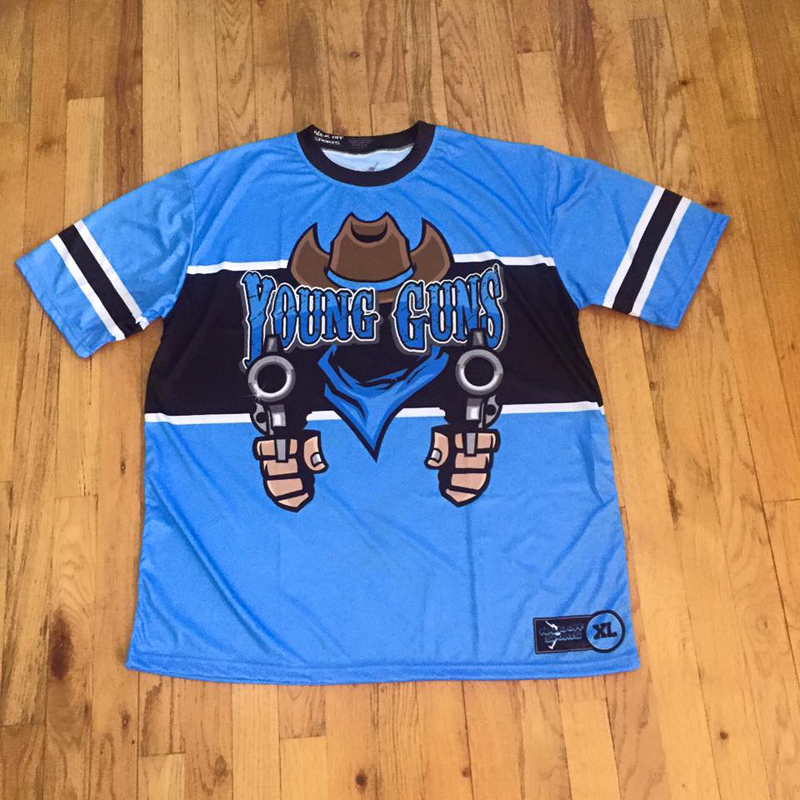 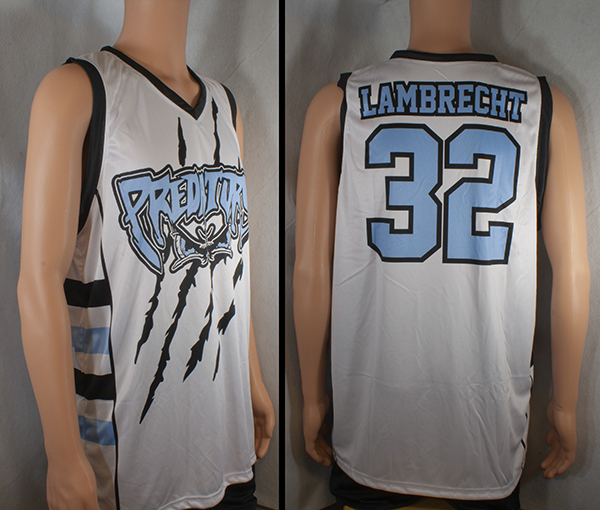 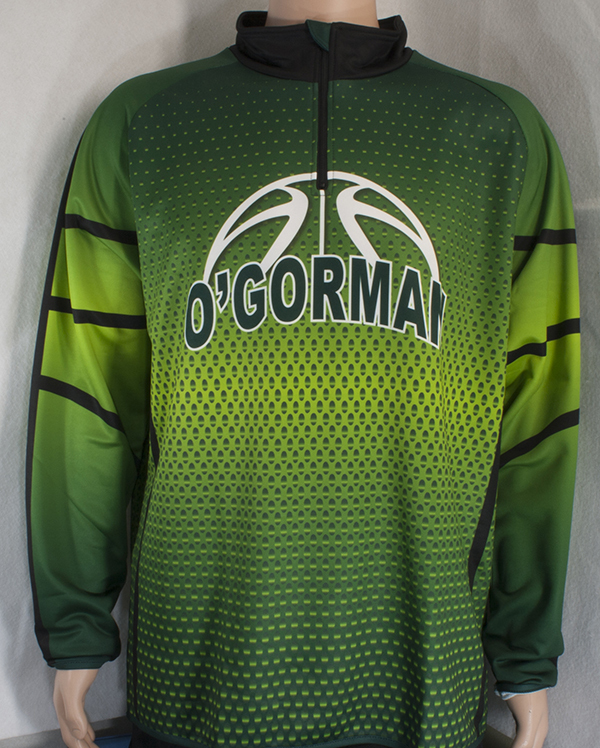 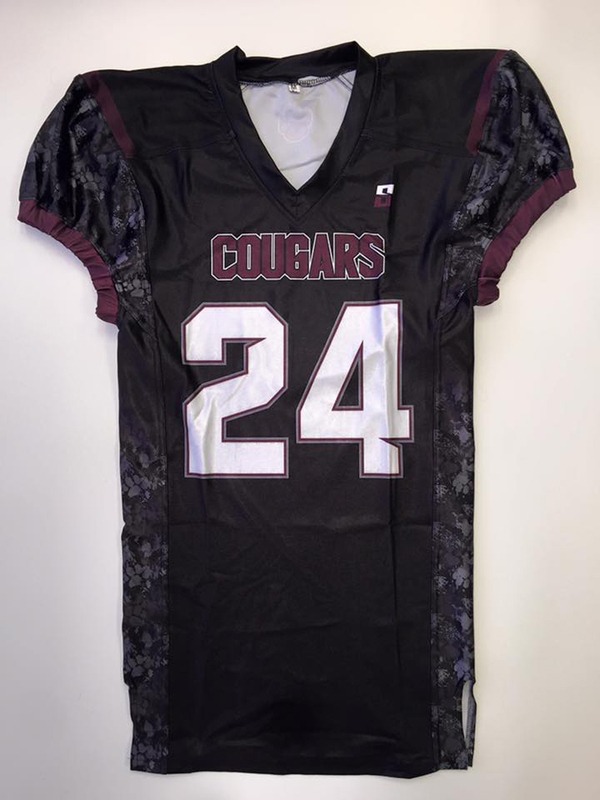 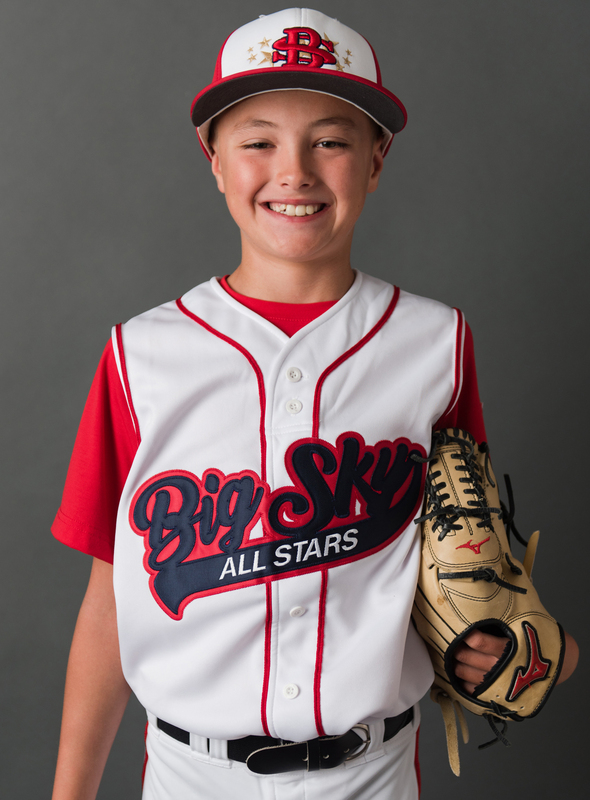 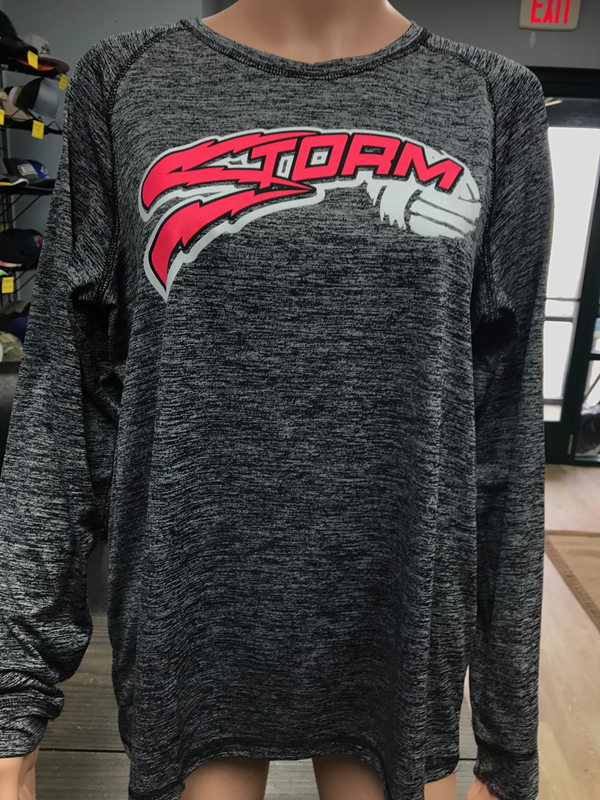 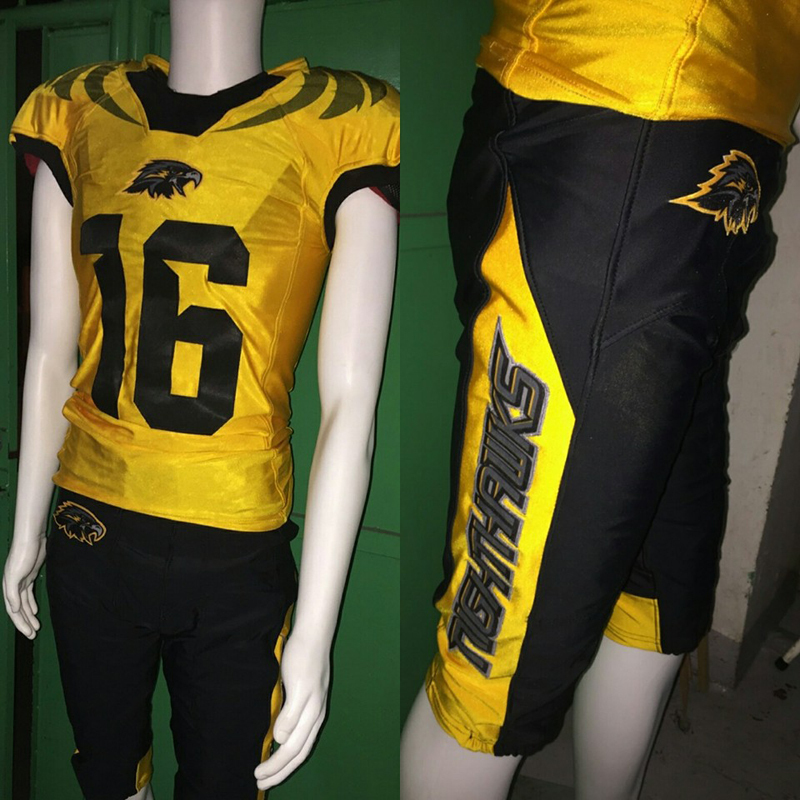 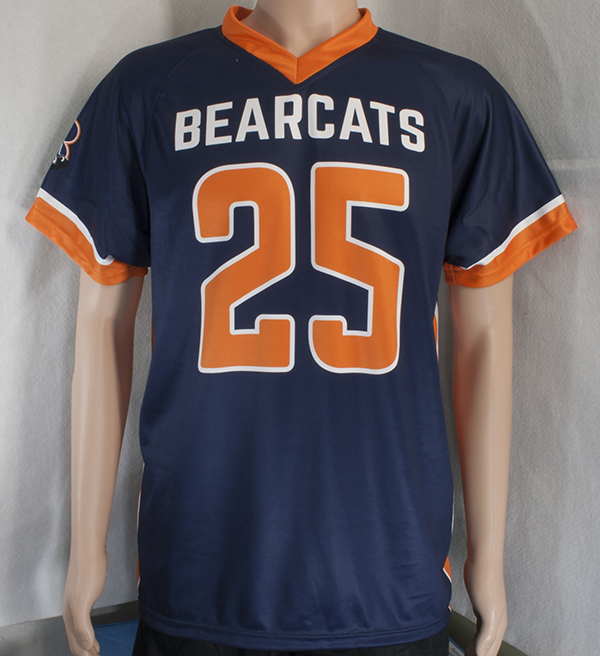 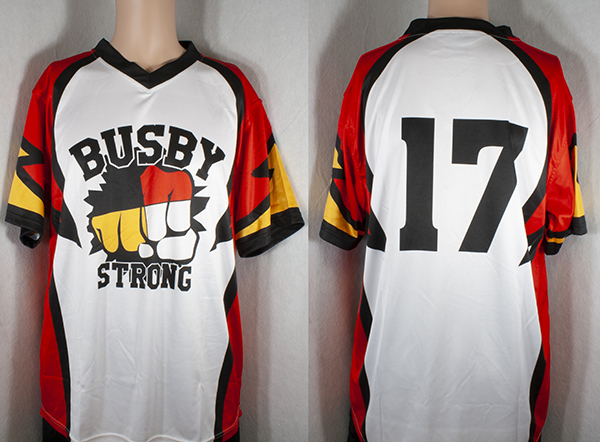 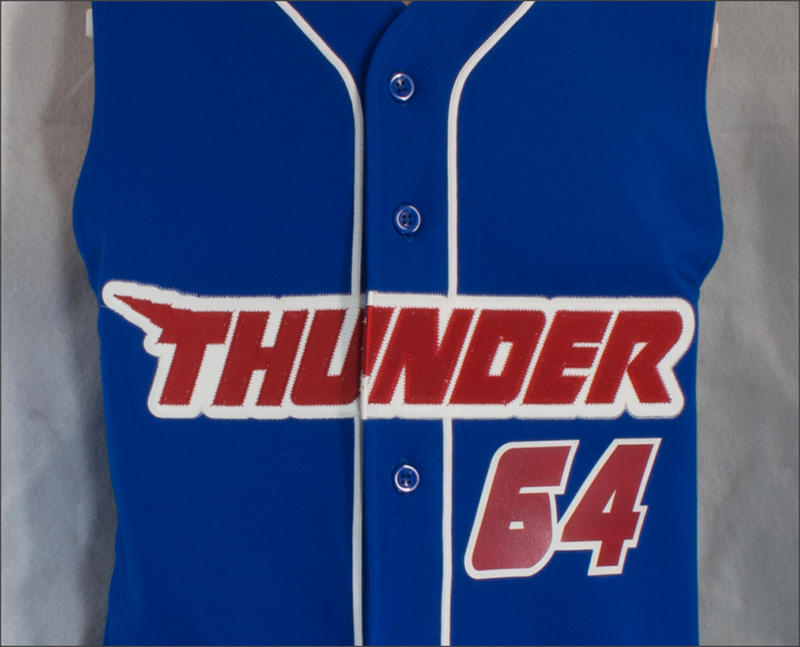 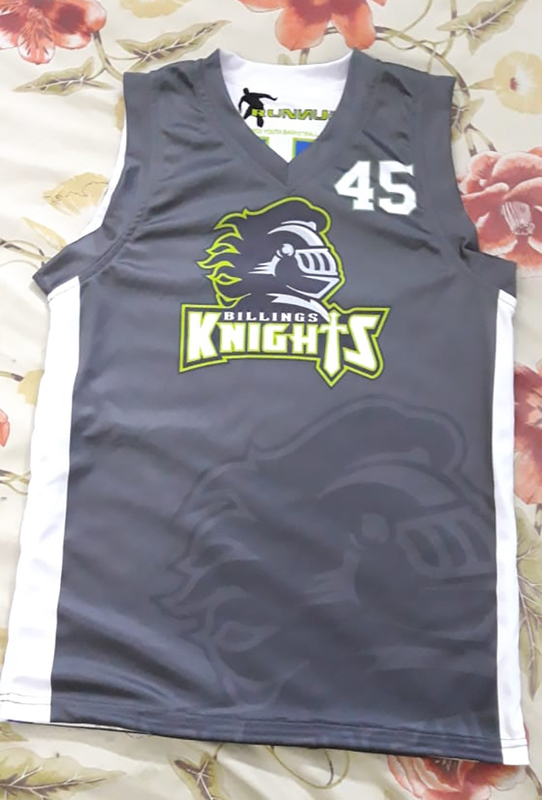 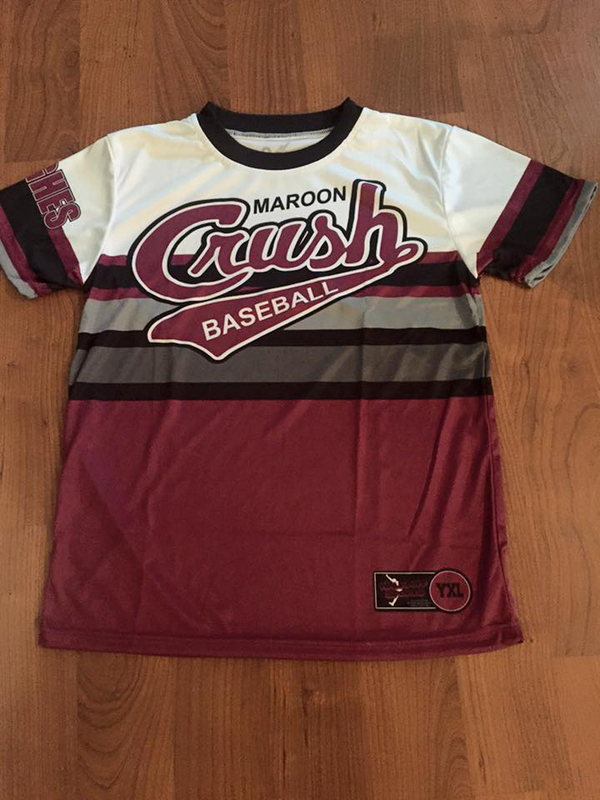 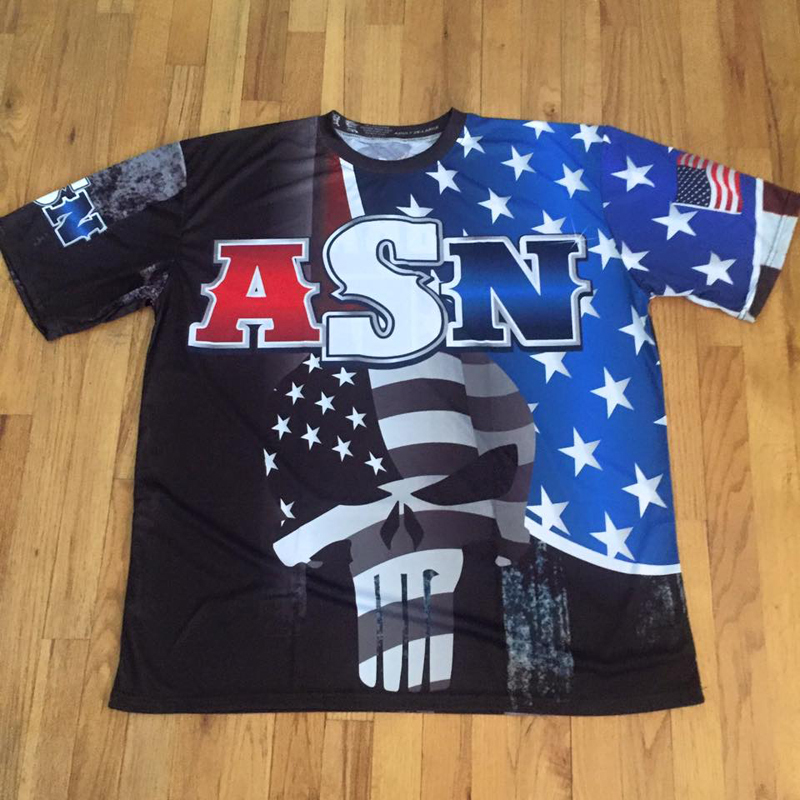 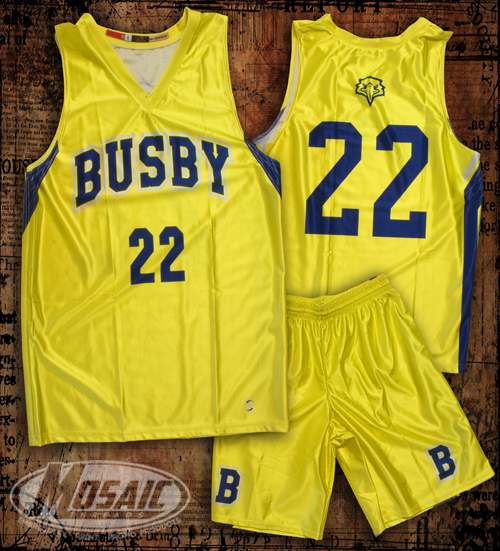 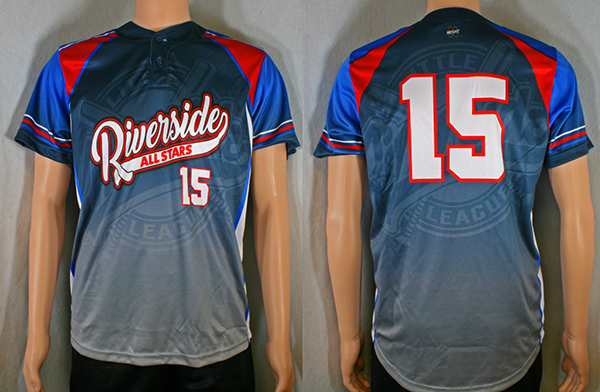 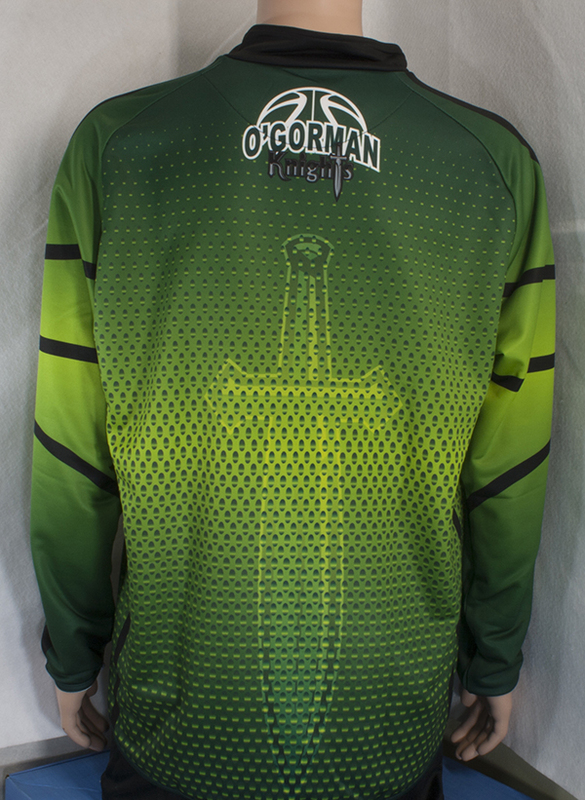 We have a large selection of Custom Sublimated Apparel to choose from. 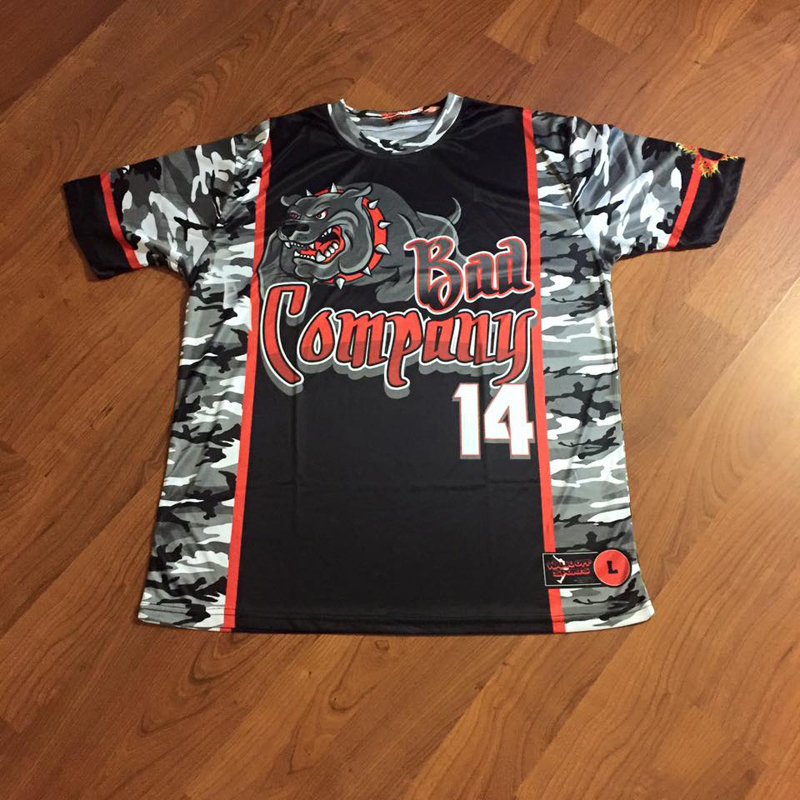 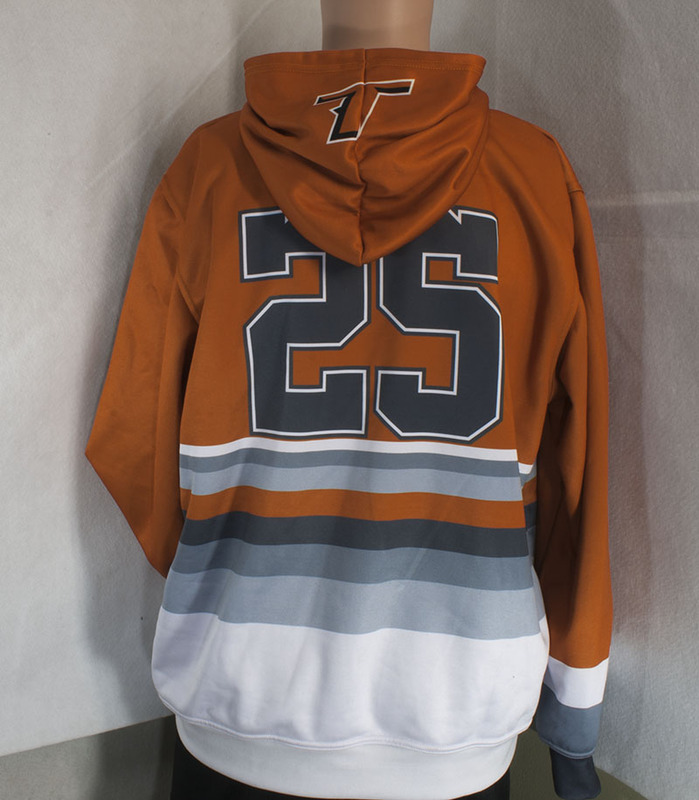 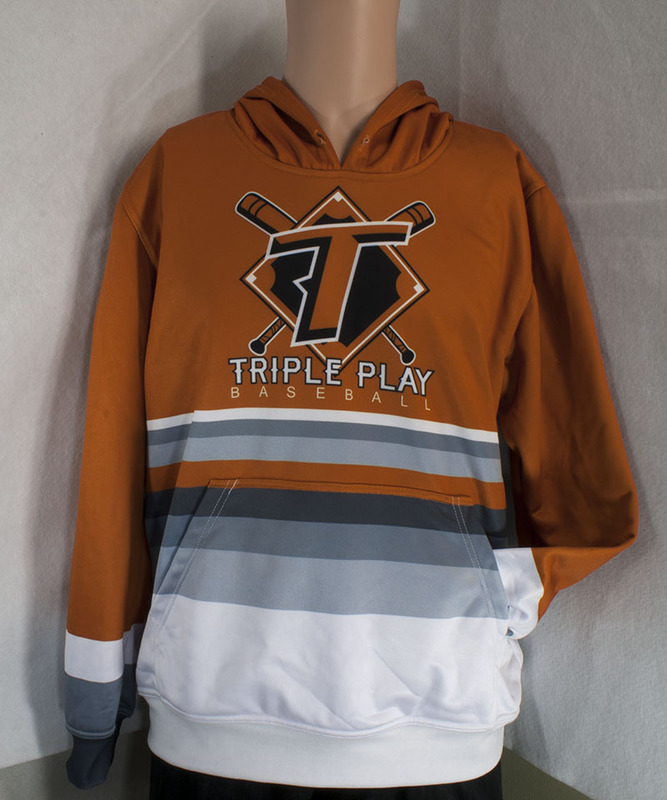 If you’re looking for the best quality and value for custom sublimated shirts, headwear, outerwear, jackets, polos, bags and accessories, we’ve got great news – you’ve found just the place. 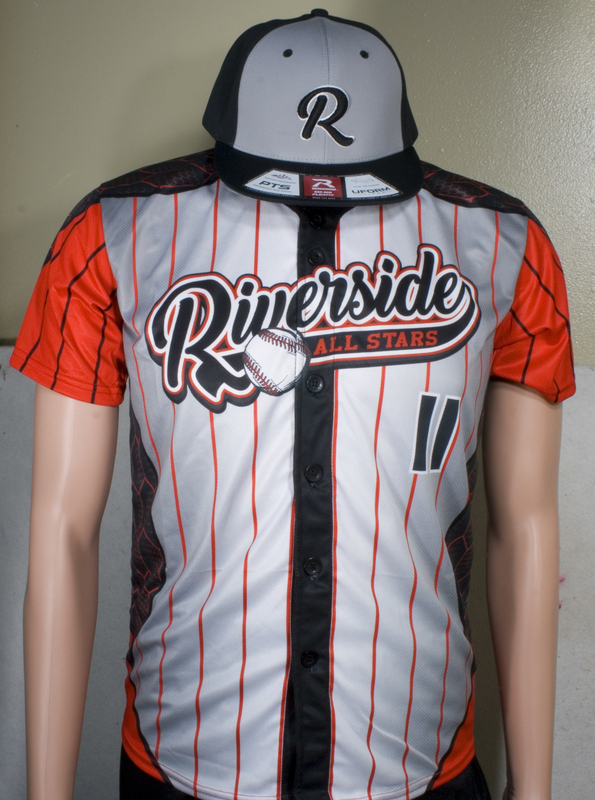 Check out some of our catalogs.